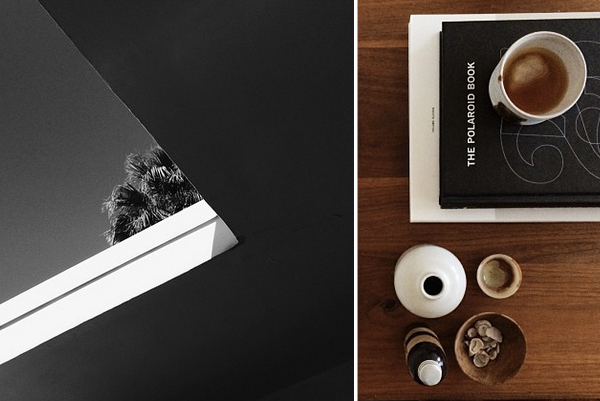 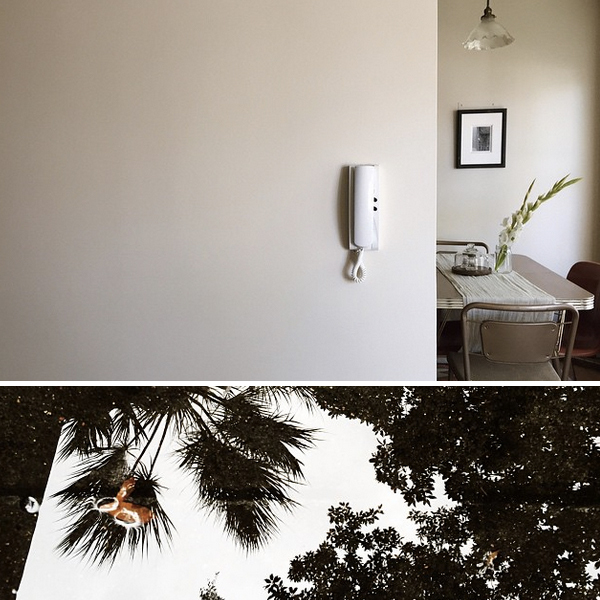 Tara Poynter's IG feed is visual candy. 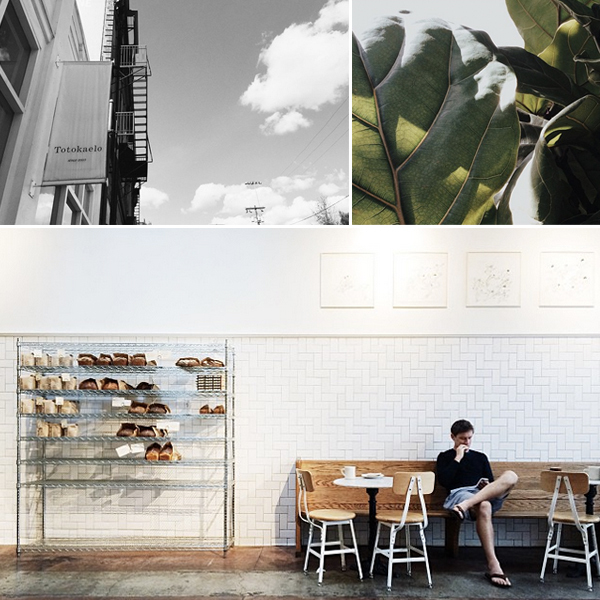 Shots of charming spaces, her travels (recent pics of Seattle make me hum with happiness) and gorgeous B&Ws inspire and soothe. 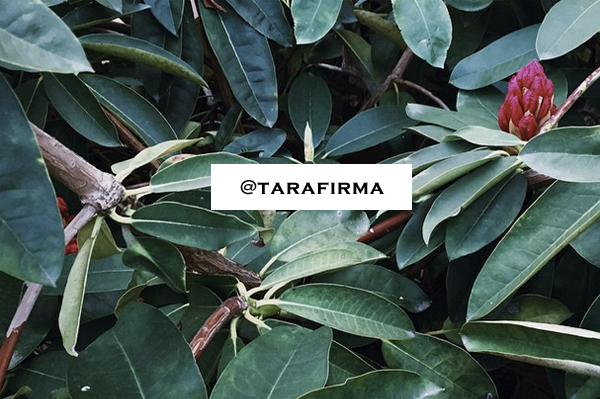 Head over to @tarafirma and see more of her work. 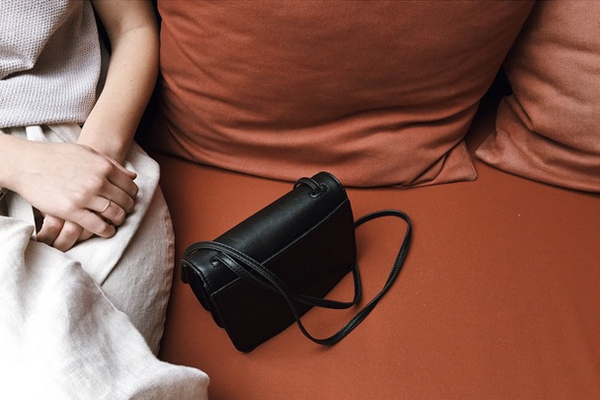 I have a feeling you'll become a follower when you do!